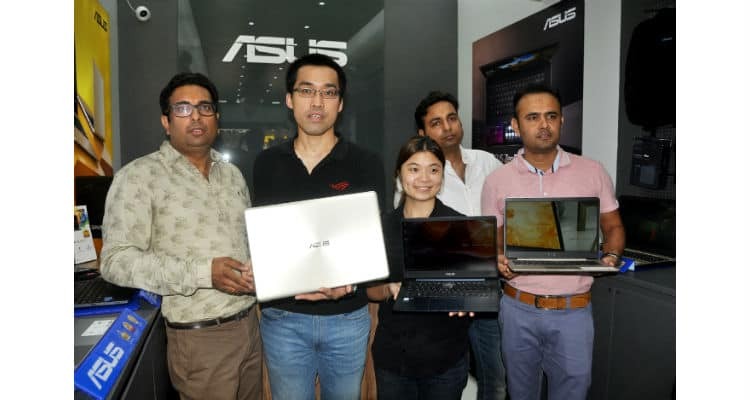 The latest ASUS Exclusive Store is located in the commercial and business district of Delhi, Nehru Place. Considered to be a major IT hub of South Asia, the Nehru Place store will give users an easy access to brand’s latest and flagship products. Interested customers can simply walk in and experience the innovation-led products of ASUS, including VivoBook, ZenBook, Zenbook-Flip, and Republic of Gamers (ROG) laptops. ASUS announces ASUS Exclusive Store launch in Nehru Place 0 out of 5 based on 0 ratings. 0 user reviews.